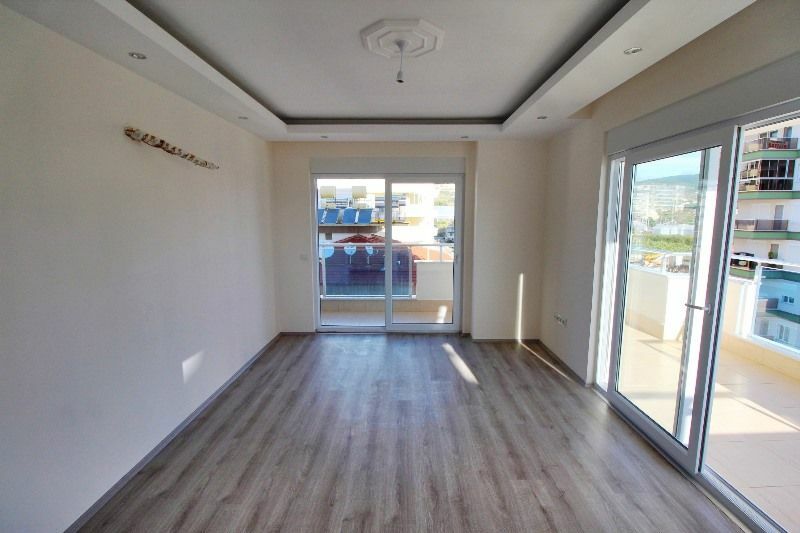 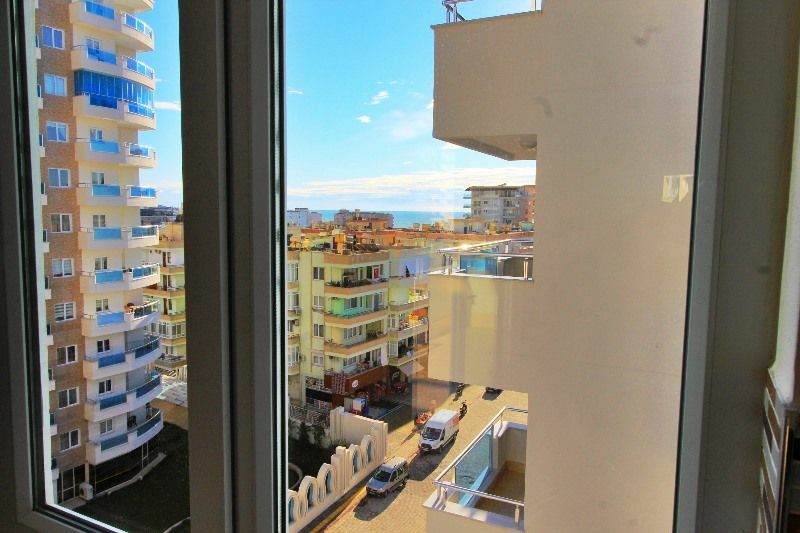 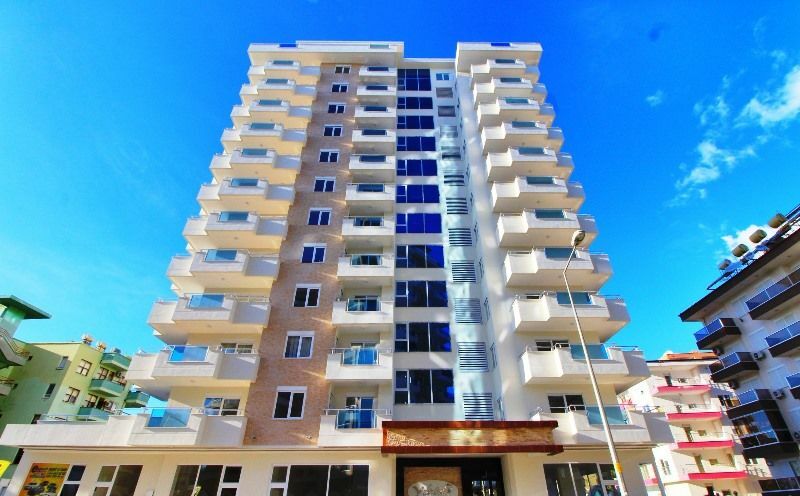 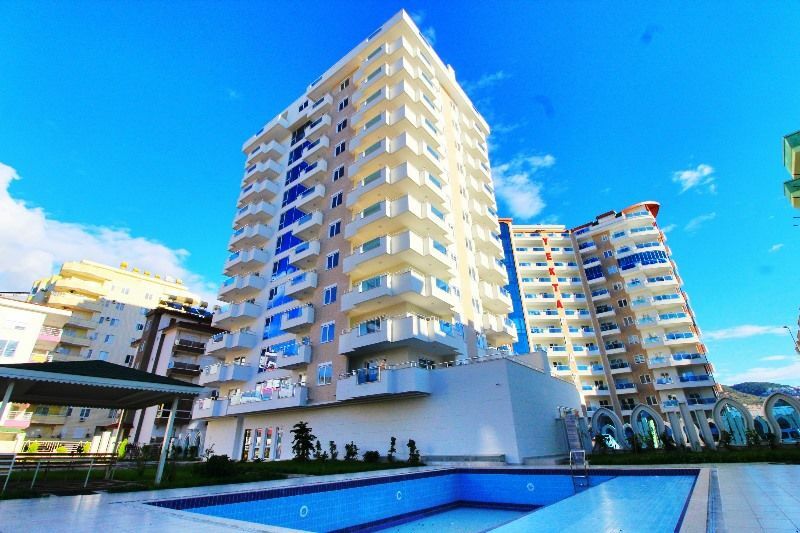 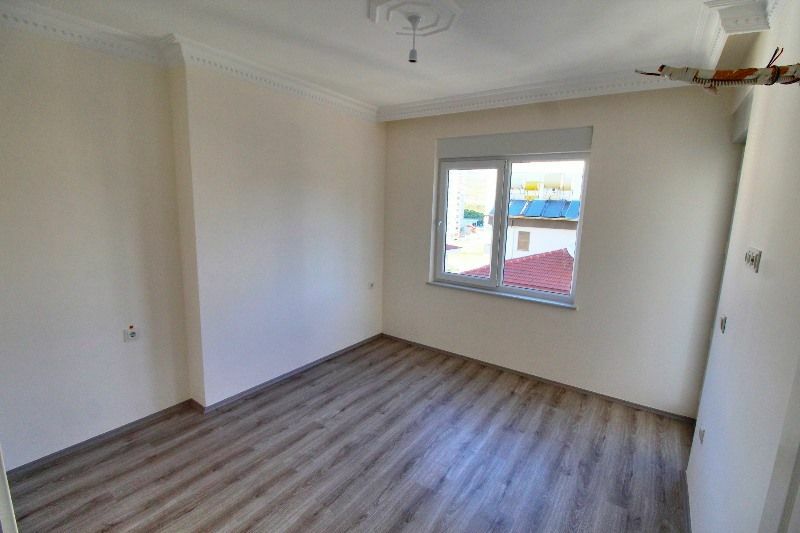 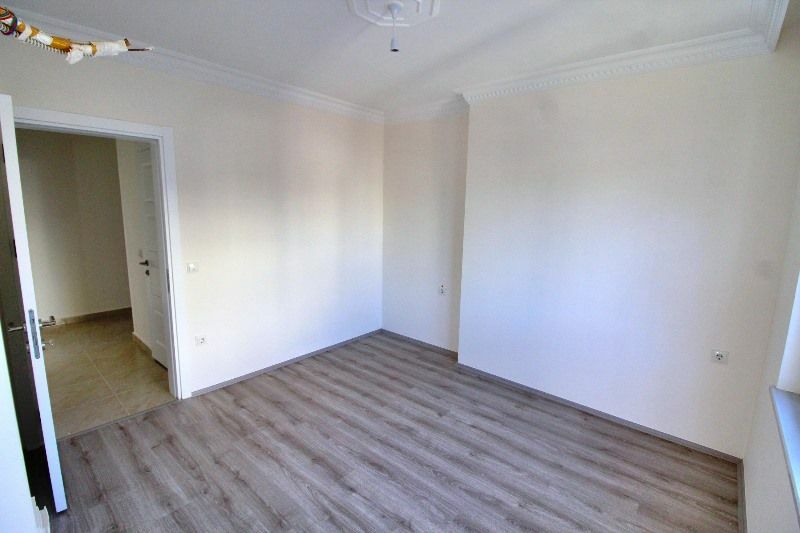 This is an excellent modern new investment apartment located in a quality residence block situated in Mahmutlar close to all amenities . 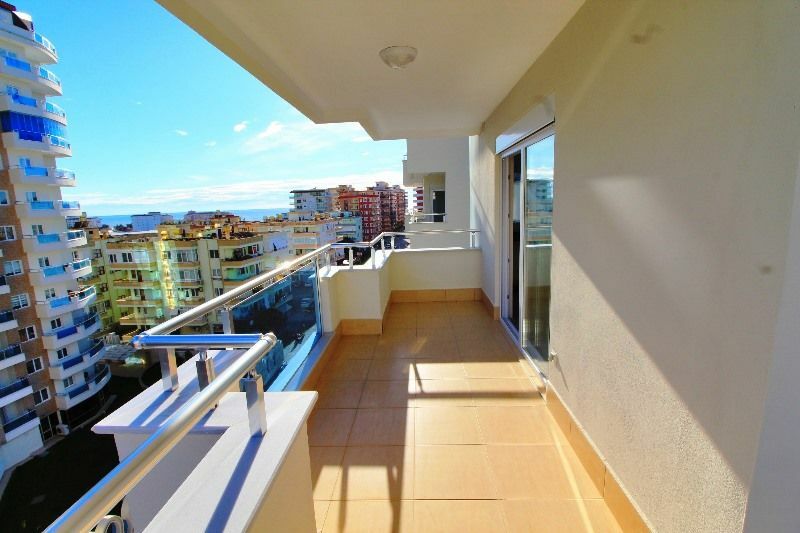 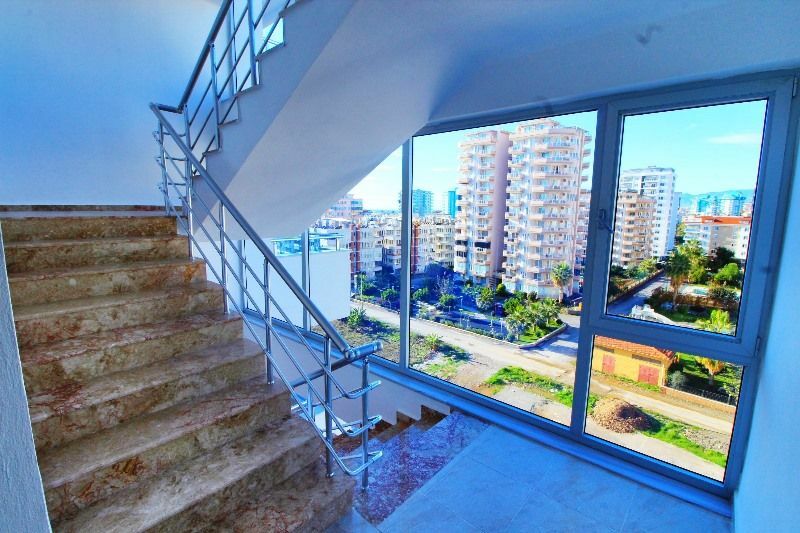 The property provides stylish living accommodation on 6th floor of an 11 storey building. 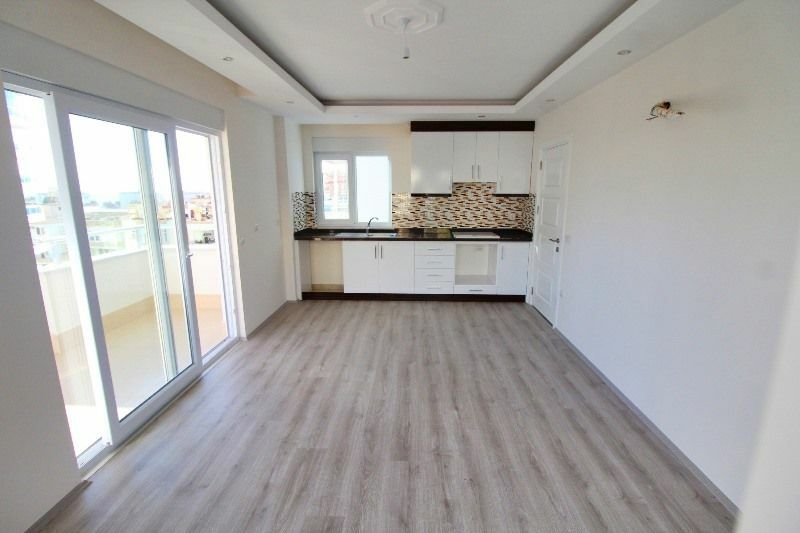 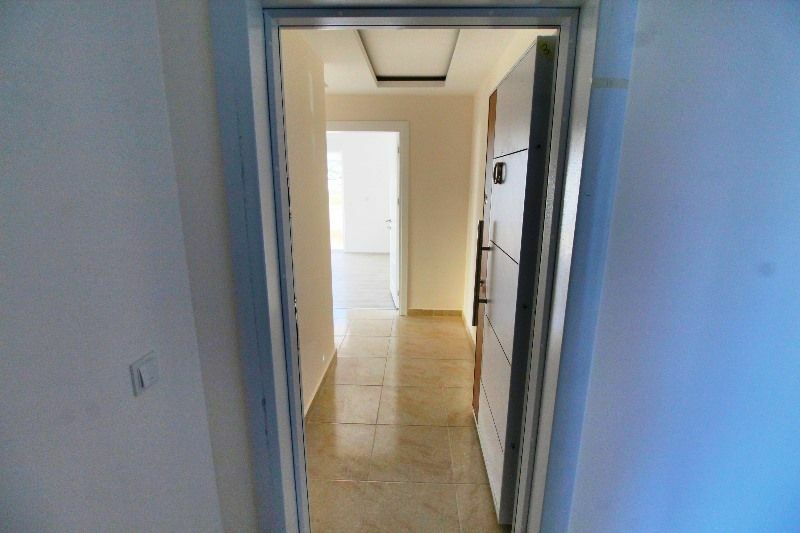 1 bedroom 1 bathroom , nice fully fitted modern kitchen open plan leads to living room with large patio doors onto nice terrace with mountain views . 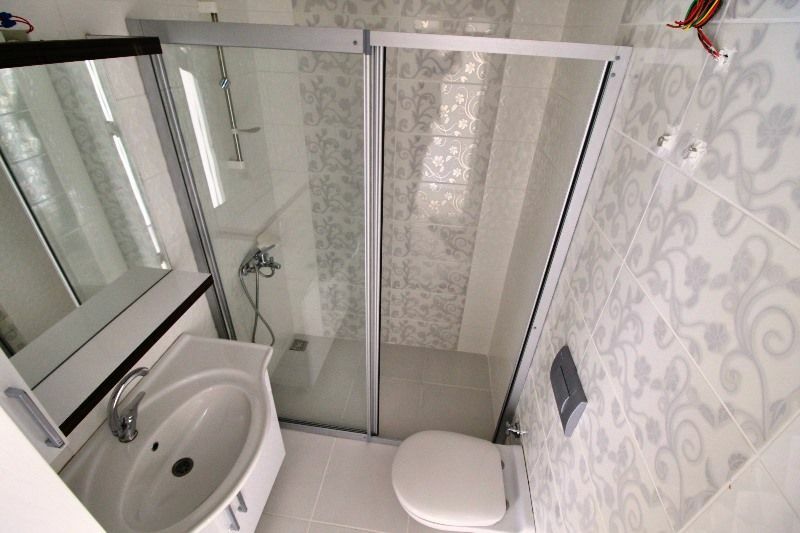 Laminte / ceramic floors, UVPV windows, quality fully bathroom and kitchen. 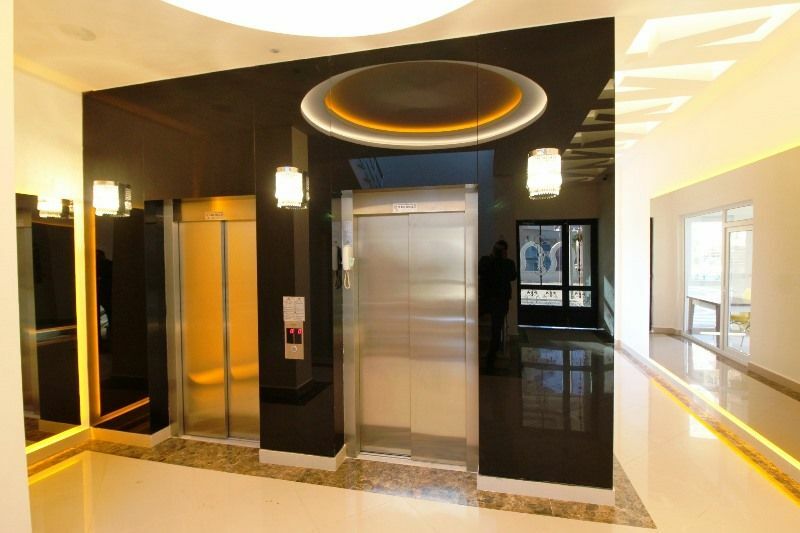 On site residence features include internal lift , communal swimming pool, gardens and car park.